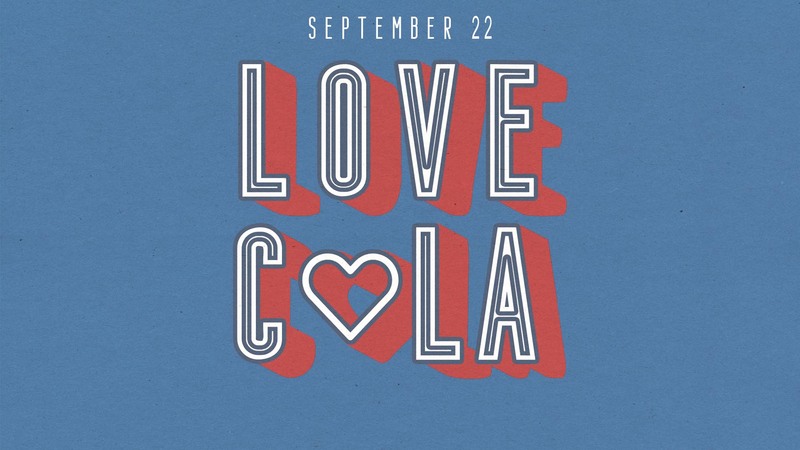 YOU CAN MAKE SURE YOUR SUNDAY SCHOOL CLASS IS SIGNED UP FOR LOVE COLA! Plan now to participate in Love Columbia: Saturday, September 22 from 9am-12pm! Formerly known as Love Loud, this collective day of service provides an opportunity for all Sunday School classes and individuals to Live Sent! Suburban Baptist Church: Plumbing work, ramp repair, replace 3 broken windows, cleaning, exterminating, install new basketball goal. *Please indicate if your class can handle part or all of this project; various number of people and skill levels needed for different projects listed. Columbia Fire & Richland County EMS: Join with another class to feed personnel from both agencies.